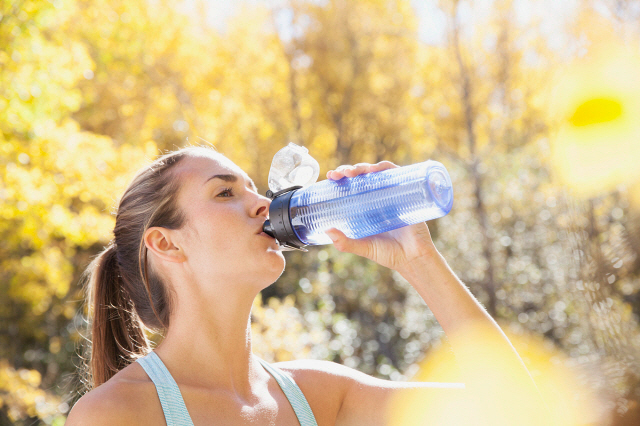 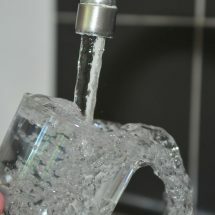 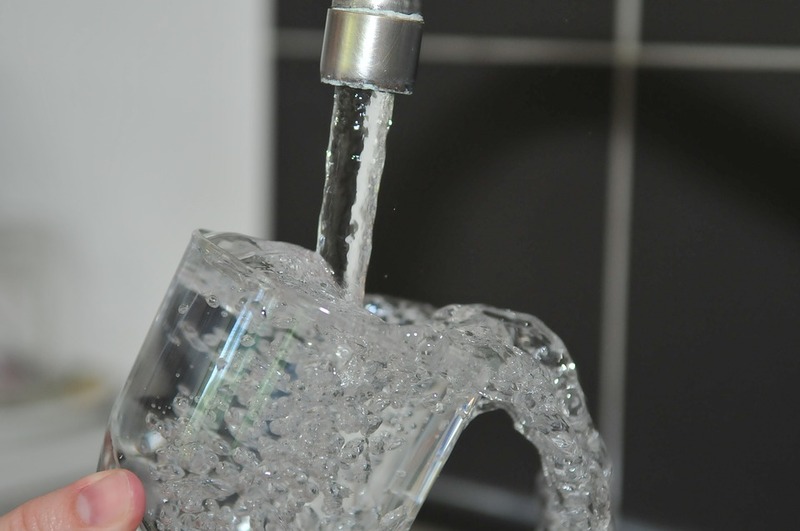 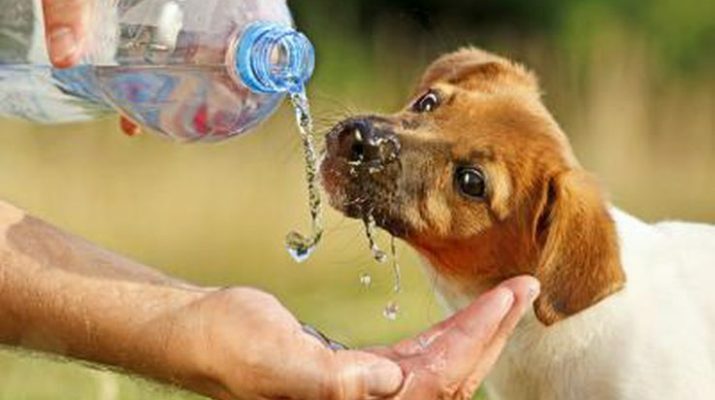 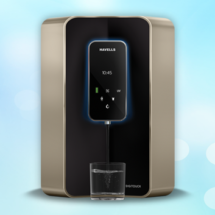 What kind of water purifier do you use? 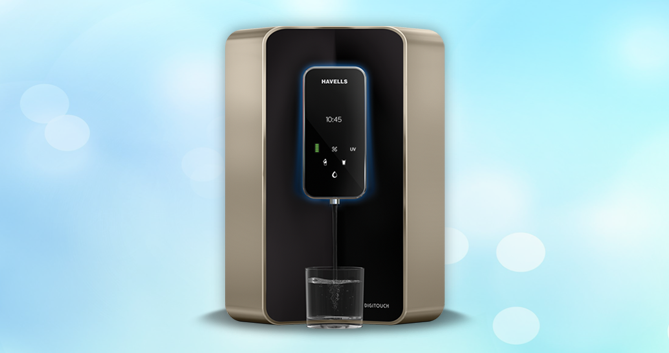 Havells Digitouch- Should you opt for the All new Water Purifier? 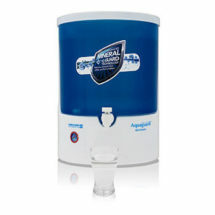 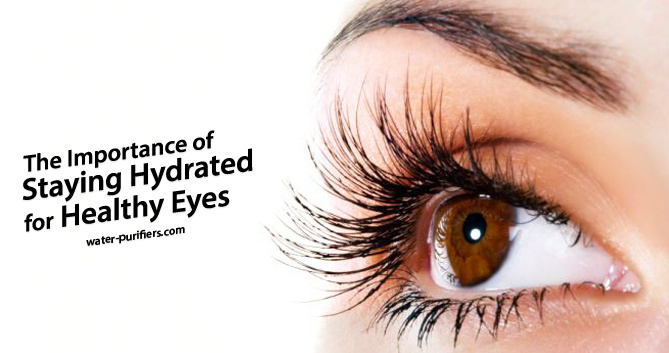 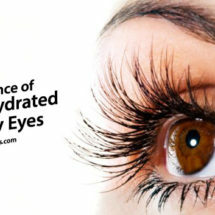 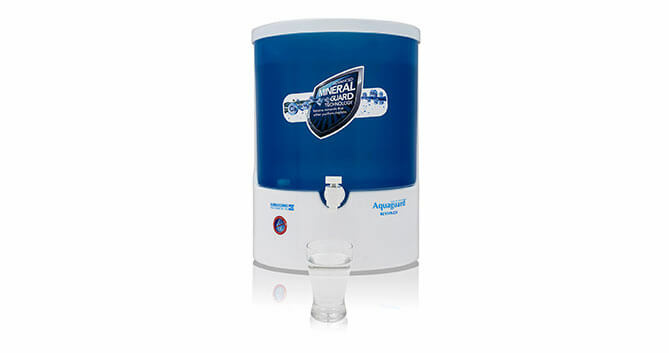 Aquaguard Reviva RO- What Makes the Purifier Different?